When you’ve got kids, it can seem like there’s a never ending stream of party invitations arriving at your door. Oftentimes, you feel like you’re in a Groundhog Day of kid’s parties with all of them seemingly rolling into one. 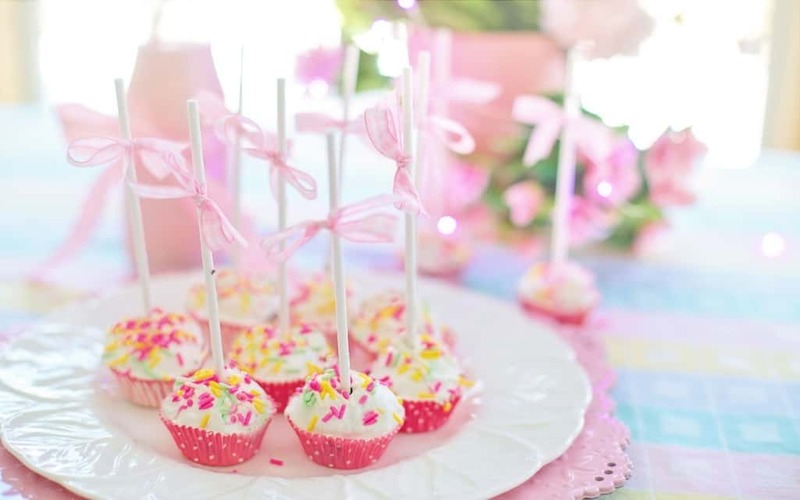 However, let this serve as inspiration for your own kid’s birthday party and with that in mind, here are some more original and cute ideas for kid’s birthday parties! How many times have your kids begged you to let them and their friends camp out? Rather than taking them to an actual camp site though, let them set up a tent in your back garden and the fun can commence. Some fun outdoor games, like capture the flag, is a great way to get everyone involved and in the party spirit. Before they hit the hay, toast some marshmallows on an open fire for that true camping experience. Tea parties are a longstanding classic that any sweet-toothed child will adore. Use afternoon tea as your inspiration and work on making things more kid friendly. Instead of actual tea for example, maybe serve hot chocolates or milkshakes. Fun tea party games could include cupcake decorating or mug painting for a whimsical touch. Whatever your child’s favourite bedtime story is, use this as the main theme for the party. You could also make the party fancy dress and let all partygoers arrive in a costume of their favourite book character. You could have plenty of party games such as writing their own short story or drawing their favourite characters to get artistic. If you’re creating party bags, ideal gifts for this theme would be bookmarks, colouring books and cute cuddly toys from famous children’s books. If you’re lucky enough to be hosting a summer party, why not make the most of the weather and host a festival themed party. You don’t need to actually book a live band, unless you want to. Instead, just capture the atmosphere of a festival with face painting, a 70’s or boho fancy dress theme along with bunting and tepees. Maybe even get some karaoke going to give everyone a chance to headline their own stage! Just because you’re on a budget, doesn’t mean you can’t throw a great party. These few ideas are relatively inexpensive as you can host them in your own home. A few decorations and games go a long way, especially in the eyes of a group of children!